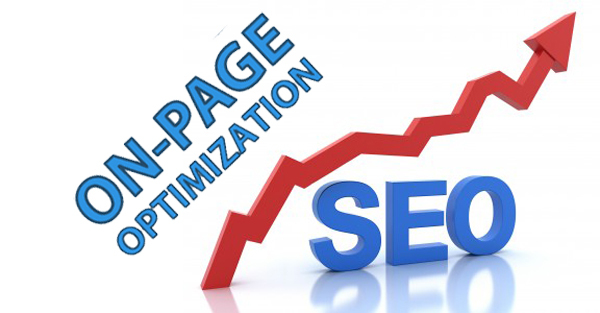 I will optimize all the necessary onpage SEO tags for your website, in order to improve your rankings on Google within a few weeks ONLY! The price includes the on site optimization with Yoast Plugin including homepage. If you Need Full website optimization then order gig extras. * For languages other than English, please contact me first! Note: Basic Gig Covers 2 Page Only. I will do Onpage Seo for your website is ranked 5 out of 5. Based on 13 user reviews.